In addition to our publicly available humane education programs, the OHS has a variety of outreach programs that are available to specific groups in our community. Research supports that a relationship with an animal encourages mental health in a non-threatening manner. The OHS runs Leadership Education with Adolescents and Dogs (LEAD) in conjunction with organizations that provide support services to at-risk youth. 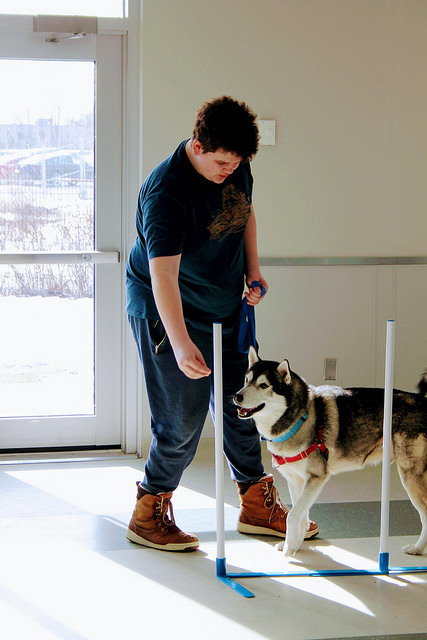 This animal-assisted initiative promotes the human-animal bond and providing youth participants the opportunity to forge a healthy friendship with their canine partner while learning about skills and strengths that they didn’t know they possessed, while developing personal responsibility, empathy, and self-esteem. It also increases the adoptability of harder-to-place shelter dogs through basic obedience training and socialization. Have a passion for working with animals. For more information about the LEAD program, or to find out if your organization/school meets the requirements to qualify for LEAD programming, please contact humaneeducation@ottawahumane.ca, or call (613) 725-3166, ext. 235. At the end of the workshop, all participants receive a complimentary gift bag (one per family) with take-away information and pet care essentials, such as tick removers, toothbrushes, nail clippers, treats and toys. For more information about Pet Savvy programming, or to book a Pet Savvy workshop in your neighbourhood, please contact humaneeducation@ottawahumane.ca, or call (613) 725-3166, ext. 235. 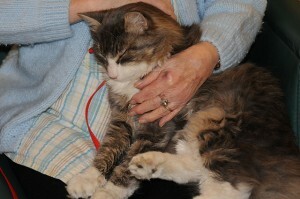 The Brightening Lives Animal Visits Program is a community service that began in 1986. Volunteers take behaviourally assessed, outgoing and friendly animals to hospitals, retirement residences and other long-term care facilities where they meet and interact with the residents. Some of these residents may not receive many visitors otherwise, so this program truly does help to brighten their lives. The Brightening Lives program also brings residents together, as they share a common bond — their love for animals. The program promotes the value of animals in our community through bringing joy and happiness to individuals residing in hospitals, retirement residences, shelters and other long-term care facilities through volunteer and companion animal interactions. There are many big adjustments for families who have moved from other countries to Canada. Among differences such as language and climate, there are also many cultural differences such as pet ownership and the role that animals play in our day-to-day lives that newcomers experience. In partnership with Ottawa Community Immigrant Services Organization (OCISO), the OHS has developed programming designed to support newcomers to Canada, introducing them to a variety of animal welfare topics related to co-existing with animals, both wild and domestic, in our community. We would like to thank OCISO, for participating in our most recent newcomer’s event! Attendees of all ages, from many different countries visited the OHS last fall to learn about the role of the OHS and what to expect from dogs in Canada. 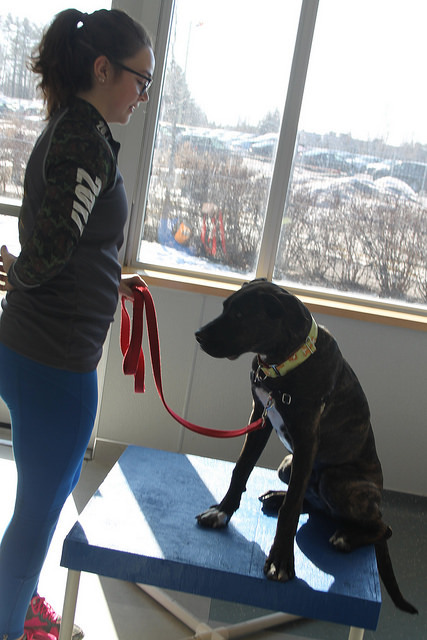 During this visit, they participated in a live dog obedience demonstration and had the chance to meet three behaviour-tested volunteer dogs in-person. Check out this video to see a snap shot of the fun we all had that day! If you work with a group who would benefit from this type of programming, please contact us at humaneeducation@ottawahumane.ca.